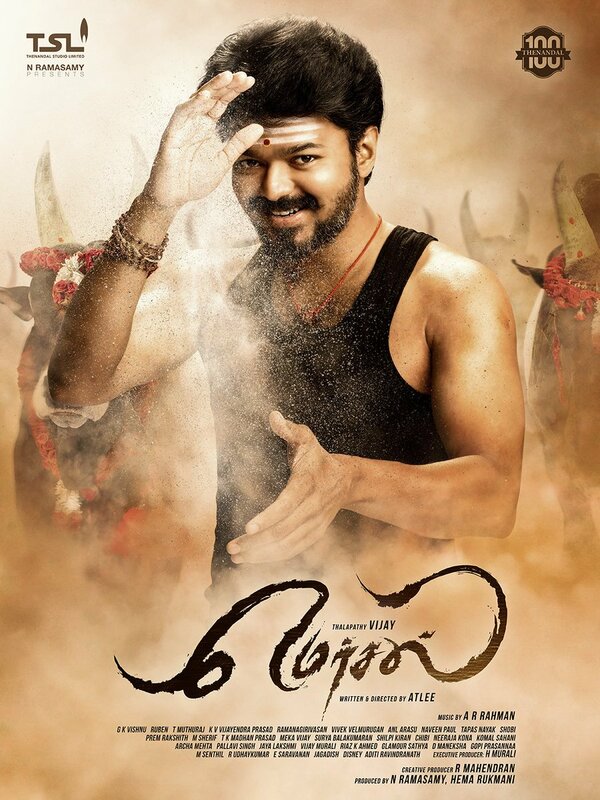 Looks like Mersal is getting a good environment to create a big impact..
By the way songs are absolute delight. 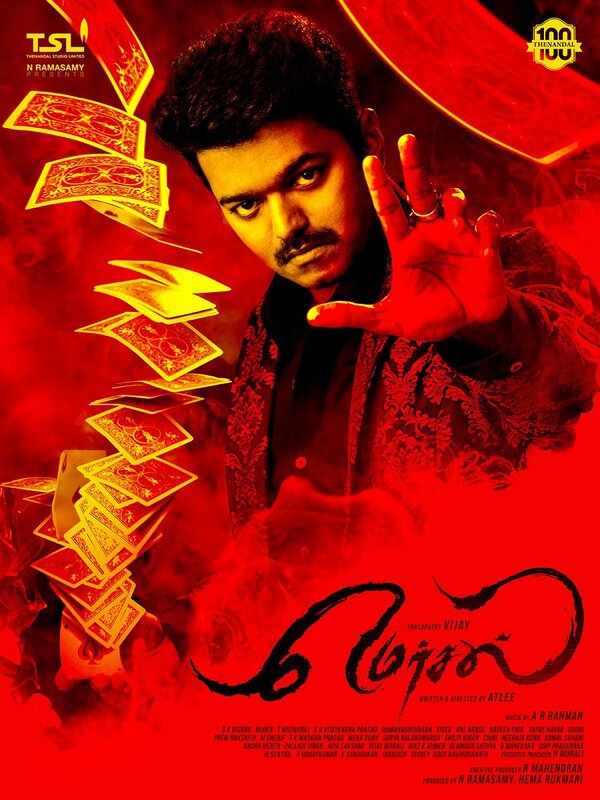 Mersal arasan . Not just Surviva-ving ! !